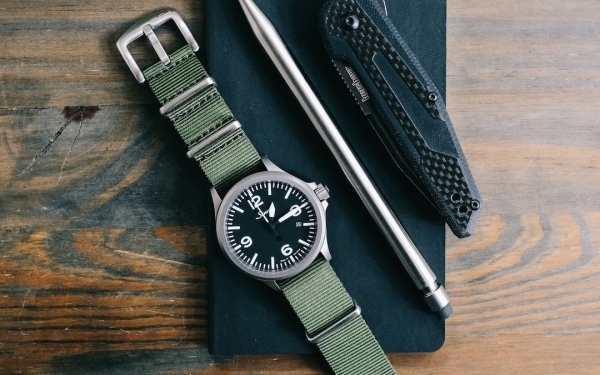 When it comes to EDC watches, the usual go-to options like field watches, pilot watches, and divers tend to be on the sporty and utilitarian side. But sometimes the occasion calls for something dressier than your beat-up tool watch. You'd typically have to pay a pretty penny for an EDC-worthy dress watch, but timepieces from Vincero Watches are an exception. They offer bold, classy designs with practical features to match at a solid value, giving you the style of a luxury timepiece without the designer price tag. Upon first glance of Vincero's offerings, the first thing you'll notice is the sleek design language they use on their take on the classic dress watch and chronograph. Their Chrono S chronograph and Kairos dress watch are standouts for EDC. They share a similar design overall with the same case shape, hands, and dial, but have a few key differences. The Chrono S adds a “stopwatch” function and visual interest with its three subdials while straight stick markers keep the face uncluttered. 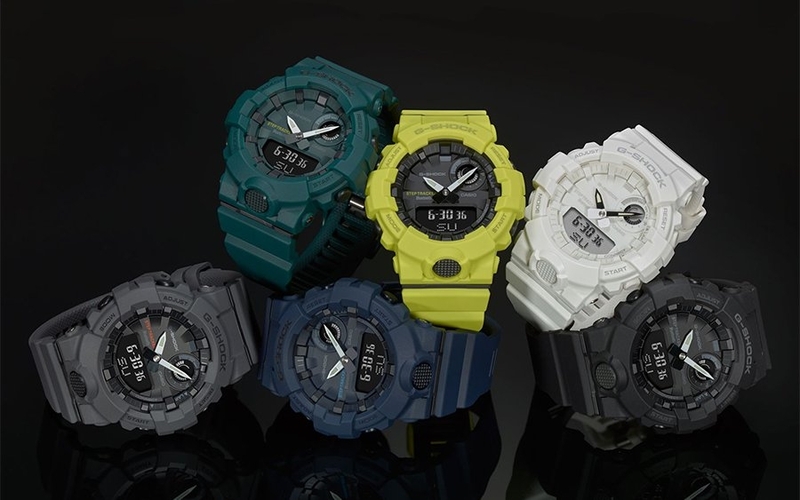 It also comes in two sizes: 43mm and 40mm. While the 43mm size works well as a statement piece, the 40mm is a more conservative option for people with smaller wrists. It doesn't compromise legibility or functionality either as it still retains the chronograph complications and a date display despite the smaller proportions. The Kairos dress watch measures in at 42mm, keeping things legible with its larger diameter, pointed baton markers on the dial, and a date display at 3 o'clock. The caseback on these watches also features a unique genuine Italian marble inlay and text detailing to round out the design. 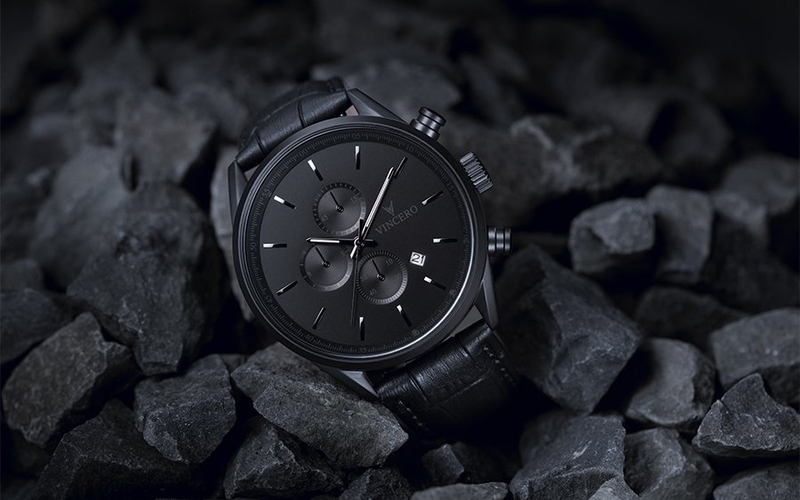 Looks aside, Vincero timepieces are solid watches for everyday wear. The cases are made of 316L surgical grade stainless steel and fitted with a sapphire-coated lens. The coated lens offers better scratch resistance than your run-of-the-mill mineral crystal as a more affordable alternative to a full sapphire crystal. A Japanese Miyota quartz movement from Citizen powers the watch, keeping accurate time even if you only wear it for certain occasions — no winding required compared to automatic watches. The included top-grain Italian watch straps are interchangeable too, letting you swap in most 22mm width straps (20mm for the smaller variants) to switch things up. The Kairos dress watch boasts 10 ATM of water resistance too, while the Chrono S is water resistant to 5 ATM. Last but not least, all Vincero watches are manufactured in small batches to help ensure consistent quality throughout. You can browse our favorite styles like the Chrono S and Kairos (pictured above) at Vincero's online shop at the link below and save 15% off your entire purchase with code EDC15 to make these watches an even better value. This is a sponsored post presented by Vincero. While the case and dial are usually the focus of your EDC watch, that doesn't mean you should ignore the strap or bracelet it's on. 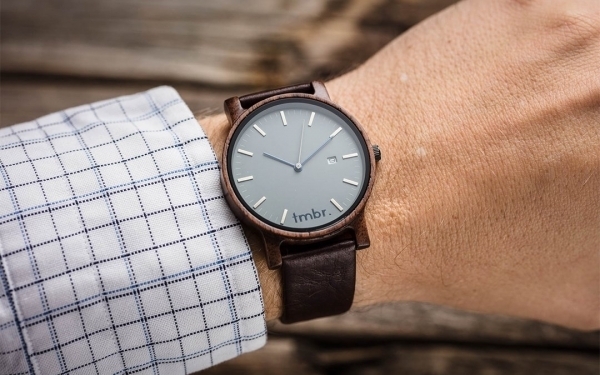 The strap actually plays a huge role in the overall look and feel of a watch. So if you're feeling bored of staring at the same old watch everyday, you can breathe new life into your EDC watch in a matter of seconds with a different strap or bracelet. 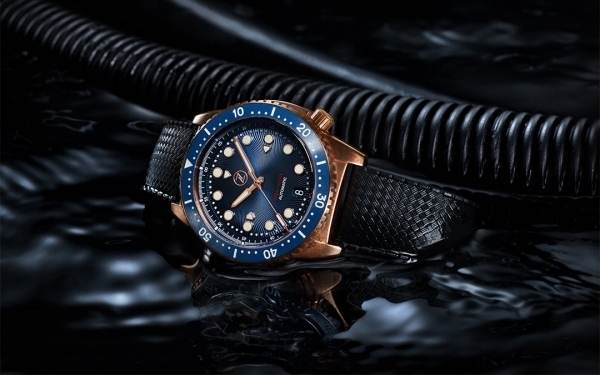 And swapping in a strap isn't always just for show, either — a new strap can make your favorite watch more lighter and more comfortable, more secure on your wrist, or better suited for wet conditions. 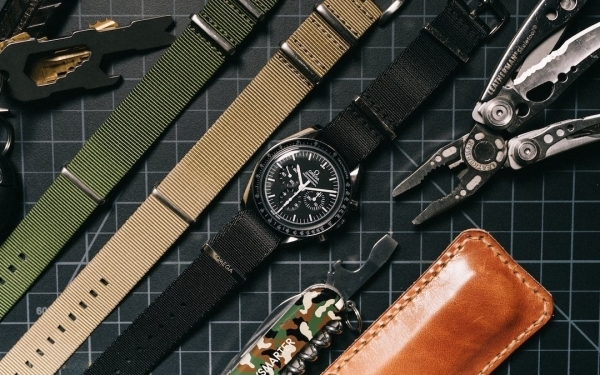 Luckily there are plenty of styles to choose from, and in this guide, we're highlighting our strongest watch strap recommendations available so far. 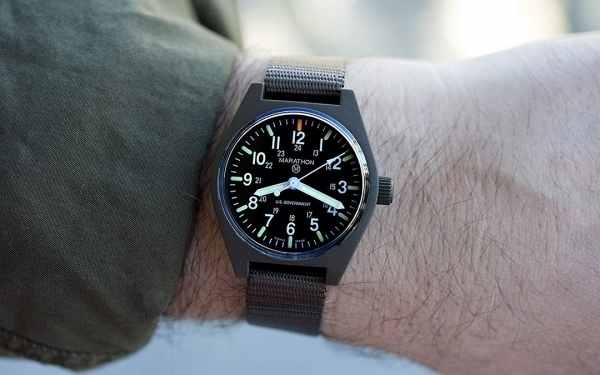 If there's one kind of watch that's perfect for EDC, it'd be the field watch. Its rugged design, rich history, and iconic style makes it such a versatile daily driver. 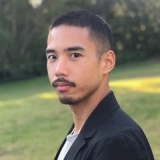 But even in a field watch, movement matters: automatic watches can be high maintenance, and quartz watches can run out of battery when you least expect it. That's why Centric Instruments built their take on the field watch around a solar-charging movement for high performance and low maintenance. 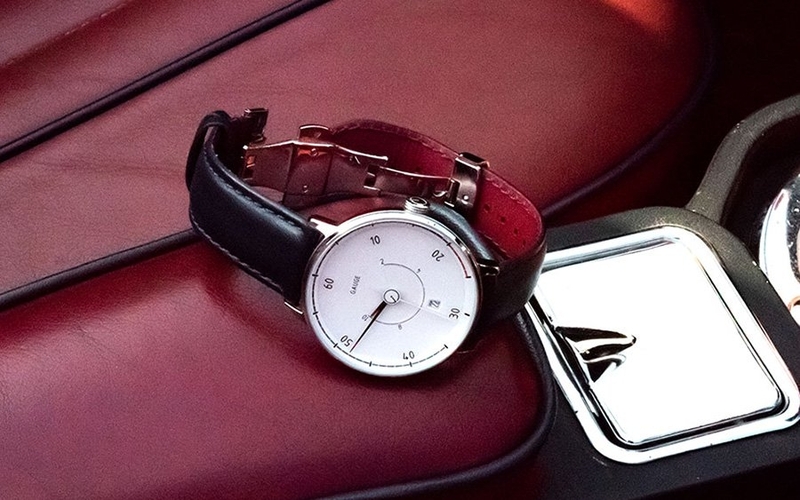 And despite its unique solar-charging capabilities and slew of premium features, the Lightwell is modestly priced, making it easier for you to invest in a quality watch that lasts. Upon first glance, the Lightwell is unmistakably a field watch, but with a few more modern twists. Its 316L brushed stainless steel case measures a versatile 38mm in a classic shape, with a screwdown caseback and crown making the watch water-resistant to 100M. 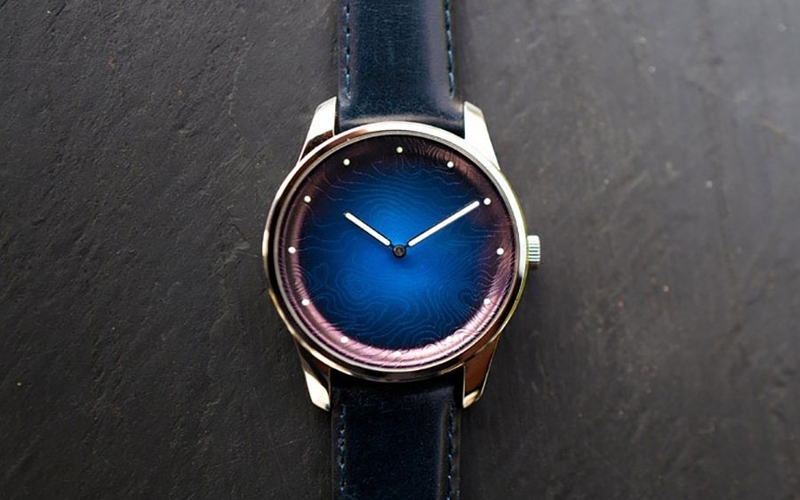 Looking at the dial under the ultra-clear, scratch-resistance sapphire crystal is where you can really see the Lightwell's unique design cues. The outer ring gives a sense of depth to the face, with large luminous markers and easy-to-read Arabic numerals lending to its legibility. Subtle branding and a smaller date window round out the minimalist aesthetic. Under the dial is what makes the Lightwell truly unique. Its Japanese solar-quartz movement from Seiko powers the watch with exposure to both artificial and natural light. A minute under the sun gives a full day of timekeeping power, while a full charge keeps the movement running for a full 6 months without ever needing to replace a battery. The Lightwell is available in a black, white, or vintage-inspired “gilt” dial, with easy-to-swap straps in waterproof silicone or veg-tan leather. Pledges start at just $180 for a Lightwell and two straps, making this an impressive value for an EDC watch. See the Lightwell in more detail at the Kickstarter link below before the project ends June 14th. Watches are an invaluable part of an EDC both for keeping you on time and helping you look stylish. 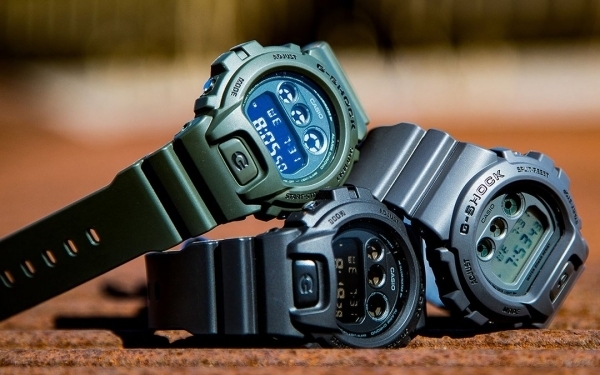 But chances are, most of the watches you come across aren't completely suited to your taste. 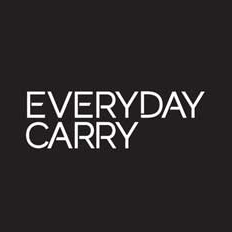 Whether it's materials, color, or even a sentimental customization, sometimes a perfectly paired accessory is the best way to complete a carry. 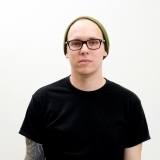 Tmbr. knows this all too well. With dozens of styles offering hundreds of combinations and even custom engraving, your perfect watch is just a few clicks away. 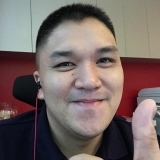 At the heart of every Tmbr. 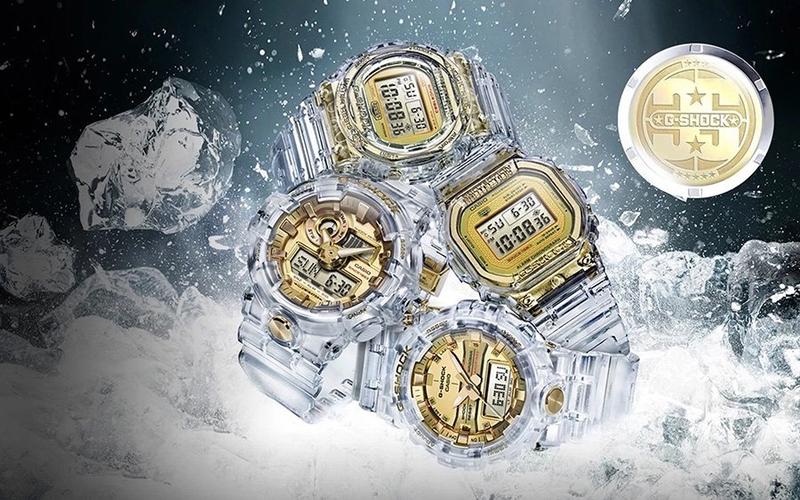 custom watch is a Japanese quartz movement with a hardened mineral glass window and 50 meters of water resistance. From there, the sky's the limit for every size, style, and material you could want or need. The minimalist design comes in your choice of size from 40-44mm and metal or wood case materials, from brushed PVD steel to a variety of wood colors and patterns. You then have a choice of strap to match your case, with plenty of leather and mesh options to suit your style. And if all that's still not enough, Tmbr. also offers custom engraving to truly make your watch one of a kind. You can have a message of up to 40 characters engraved onto the back of the dial, or even a completely custom handwritten message or design of your choice. From size to style, Tmbr. has the timepiece for you. Check out all the options to build your perfect watch at the link below. This is a sponsored post presented by Tmbr. 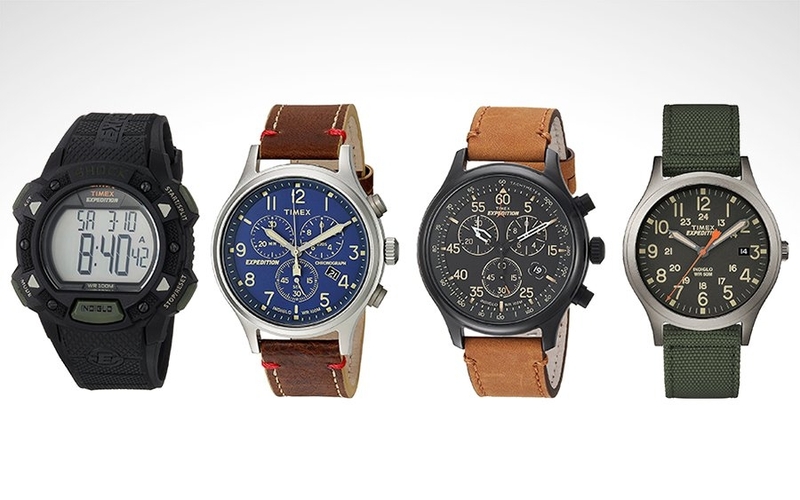 The chronograph is kind of like the multi-tool of the watch world. They're especially appealing to EDCers because they add plenty of extra functionality to your wrist. Essentially a chronograph is a combination of a stopwatch and a display watch, letting you time events, read the time, and do much more. 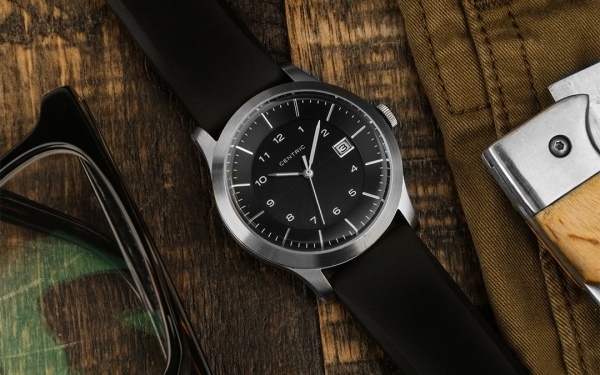 Not only do chronographs have a unique aesthetic, but they're also functional tool watches that can come in handy throughout the day. In this guide, we'll break down everything you need to know before picking your first chrono and share our favorite recommendations for any budget. If you want a watch that's tough, precise, and functional, why not look for one designed by someone whose job is to be just that? 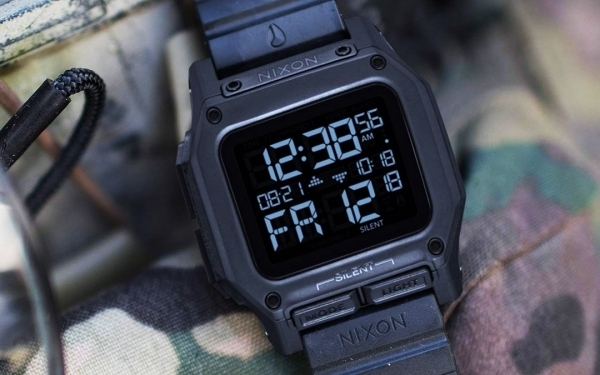 That's what Nixon did with the Regulus, their entry into the “tough digital” watch world. They worked with Special Operations officers to spec out this rugged watch that's ready for hard use in the field. With a reverse-LED display, tough polycarbonate/Poron concstruction, and thoughtful design throughout, the Regulus makes its debut as a strong contender for your next everyday timepiece. 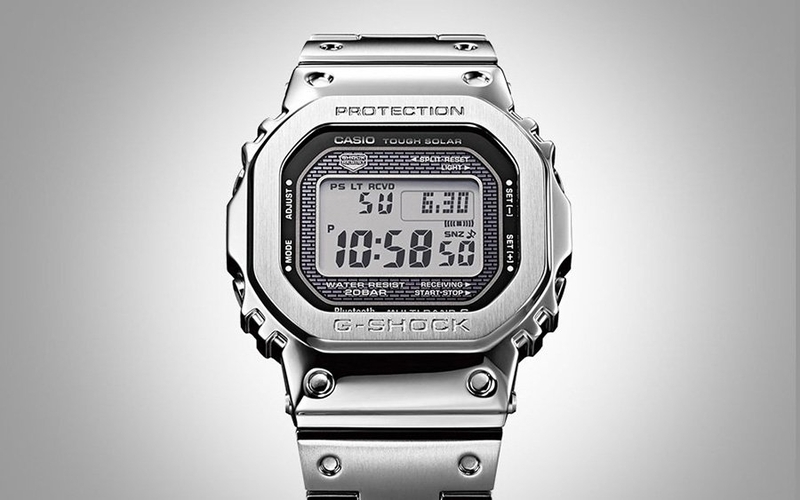 At a quick glance, it may look like just another digital watch, but the features that are packed inside separate it from the pack. The timekeeping module features a dual-chronograph display so you can time two missions at once, whether it’s something critical in the field, or you just want to keep track of dinner on the stove. The display lights up via a variable brightness LED that illuminates the entire screen—ideal for when you want to keep a low profile but still need to read the time at night. The features are also easy to access, thank to the front facing buttons on the face of the watch. 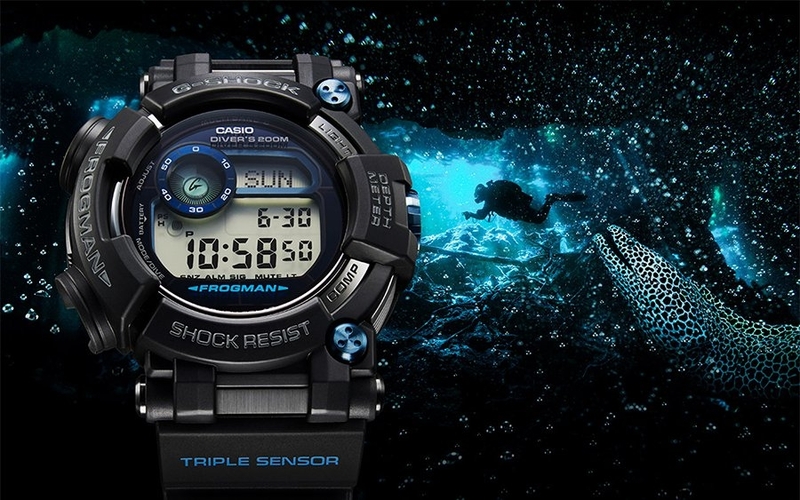 The 46mm case is built to last, featuring 100 meter water resistance and shock resistant materials throughout. The battery inside will last up to 5 years, so you don’t have to worry about frequently changing it. The Nixon Regulus comes in three different colors that'll pair nicely with the rest of your tactical gear: black, gunmetal grey, and sand khaki. Pick one up in black at the link below.